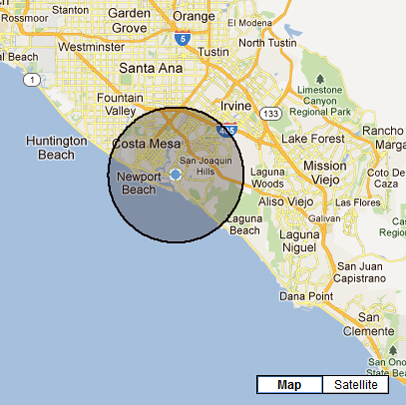 EService is a wireless job dispatch and work order management solution. Increasing operating costs and competition have placed considerable pressure on distribution companies. This pressure has highlighted operating efficiency and workflow as key areas for making cost savings without compromising customer service. Econz Timecard GPS will improve customer service and reduce operating costs enabling distribution companies to retain customers and grow their business. 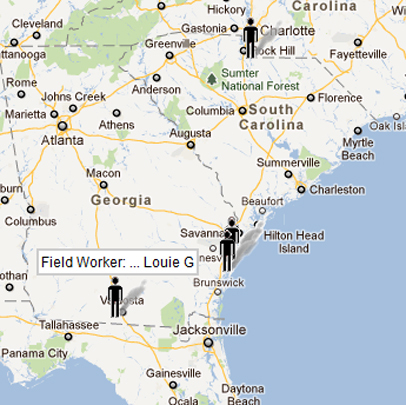 When it comes to managing field workers and mobile employees, this task can be daunting at times. Numerous job locations, seasonal employees, documenting billable hours, recording breaks are all responsibilities of the employer. How is a company to manage workforce efficiently and productively without slowing down progress of the workers and/or the project at hand? Econz Wireless products are the answer. In the Distribution Sector, you really have 2 products of Econz Wireless to choose from. The first is Eservice and is beneficial for companies that need to quickly dispatch work orders to the field as they come in from customers. 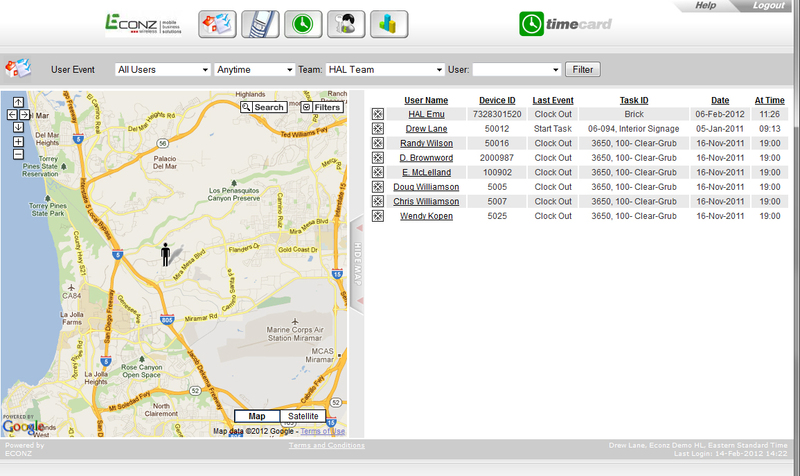 The second is Timecard GPS which is our mobile time and attendance application. See below which one best fits your company's needs. Econz Eservice is a Mobile Field Service Dispatch and Work Order Management System that works on Cell Phones, Smart Phones and Tablets. Eservice is web-based software that enables a field service team to receive and respond to customer work orders. 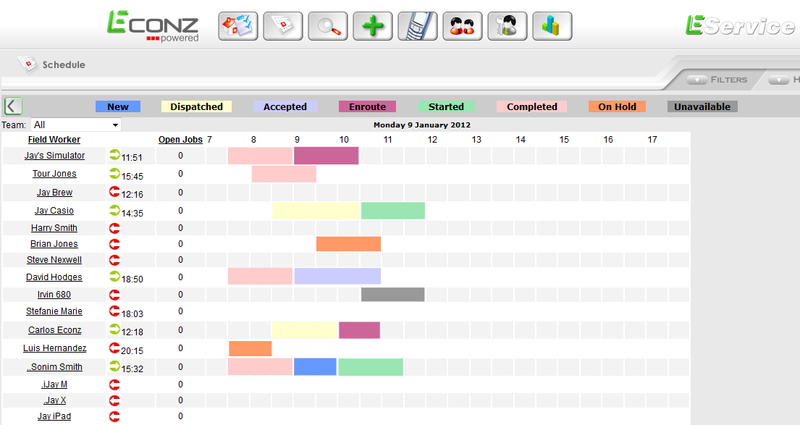 Econz Timecard is a mobile time card application that works on Standard Cell Phones, Smart Phones and Tablets. Timecard offers more than 20 custom reports and Econz stores all data for a 6 month period, including GPS tracking information. Supervisors can log in/out multiple workers on one device at no additional cost. 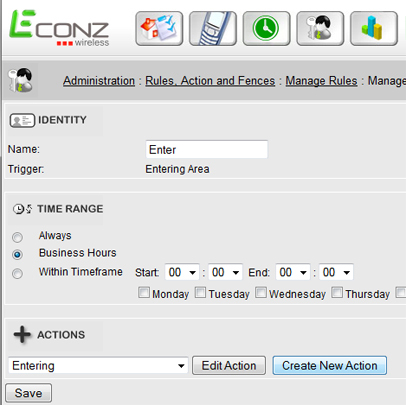 Econz Wireless offers a web-user log in capability for internal workers, giving Econz Wireless customers a complete time and attendance system. Econz Wireless can also do custom builds specific to your Company needs. Please contact our offices to discuss further. If you would like to view our Public SOAP API's please click the link.